Hi I'm Dr. Paula Basilio (Chiropractor) and I'm your local chiropractor in Dulwich Hill. My goal is to help you address your health concern, where I can, with chiropractic care. My Back Relief Clinic is located at Suite B, 390 New Canterbury Rd, Dulwich Hill NSW 2203. I understand that choosing a chiropractor can be a very personal decision. That’s why I have created this website: to show you how chiropractic may benefit you and how chiropractic may contribute to improvements in your health. We now have an Occupational Therapist in clinic, read more about occupational therapy here. Many people in the Dulwich Hill area are making the decision to choose more natural and preventative approaches to their health and lifestyle needs. Chiropractic is certainly embraced in the community. Chiropractic is also one of the fastest growing prescription-medication-free, surgery-free and natural forms of healthcare available today. "I believe that you deserve to live a healthy life. 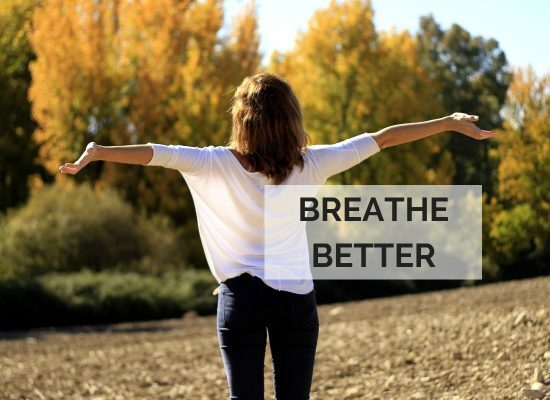 Unfortunately, in some cases, pain, discomfort and other issues may arise that may prevent us from fully enjoying life"
If you’re looking for a professional and trusted chiropractor in Dulwich Hill, I want to extend a warm invite for you to come to My Back Relief Clinic in Dulwich Hill and talk with me today. At My Back Relief Clinic, your comfort is our top priority. To ensure you get the maximum benefit from your first visit, here is an overview on what you should expect. During your first consult we will take a comprehensive history of your conditions. We will also perform a full examination, including chiropractic, orthopaedic and neurological examination. If clinically warranted we may recommend an x-ray procedure. Please allow 45min for this appointment. You can view fees here. We accept most health funds through our HICAPS machine here in clinic. That means you can make same day claims without the hassle of making a seperate health insurance claim for chiropractic. We accept most major health funds including: HCF, Bupa, AHM, NIB, Australian Unity and more. We pride ourselves in providing caring and professional services tailored to each individual’s needs. We are committed to educating our patients to achieve their health goals. We spend time with our patients, thoroughly assessing their health needs. Our clinic is conveniently equipped with in house X-rays with options for Bulk-Billing. This means we are able to make accurate diagnosis and provide appropriate treatment options for your unique needs. Our Chiropractor is an Australian qualified university graduate, with 5 years of university studies and years of professional experience. We are committed to providing the most up to date evidence-based treatment options and techniques for our patients. At My Back Relief Clinic our aim is to provide quality Chiropractic care for musculo-skeletal problems. We intend to provide a safe and caring environment for our patients. 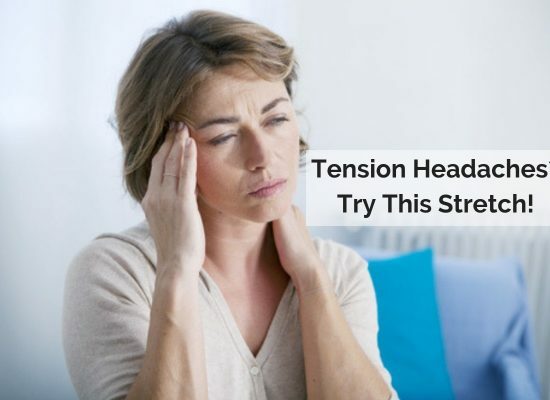 Treatments at our clinic may often involve a combination of spinal adjustments, muscle work, rehabilitation, ergonomic advice and preventative exercises. We want to hear from you! Why not leave your details in the form below and I'll get back to you shortly. You can find My Back Relief Clinic at Suite B, 390 New Canterbury Rd, Dulwich Hill NSW 2203. 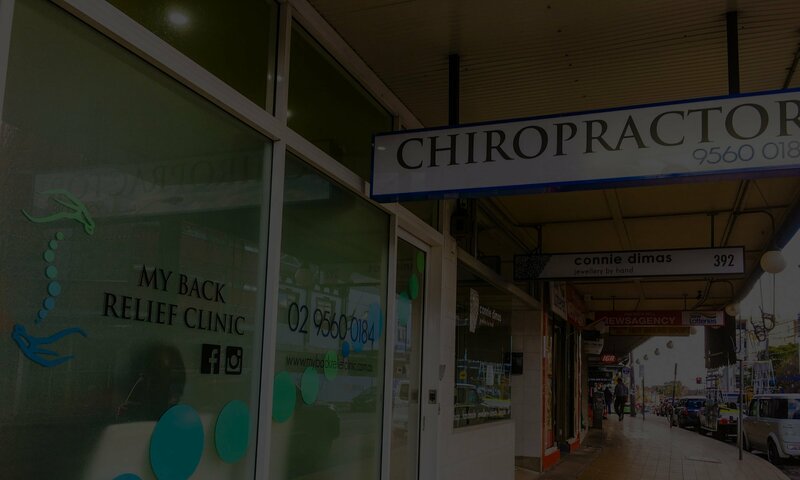 We are located close to public transport, with buses, Dulwich Hill light rail and Dulwich Hill train station within walking distance to the chiropractic clinic.